Nepal is home to world famous Everest Base Camp Treks and Annapurna Circuit treks. 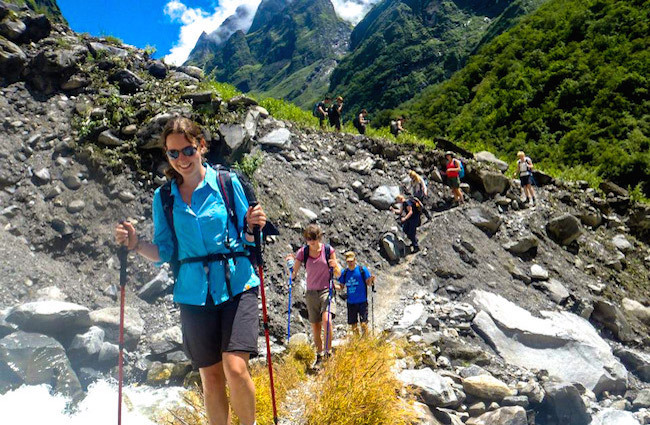 Besides these popular trekking in Nepal, Manaslu circuit treks, upper mustang treks, Kanchenjunga circuit treks also best choice for those trekkers who want to experience Himalayan. 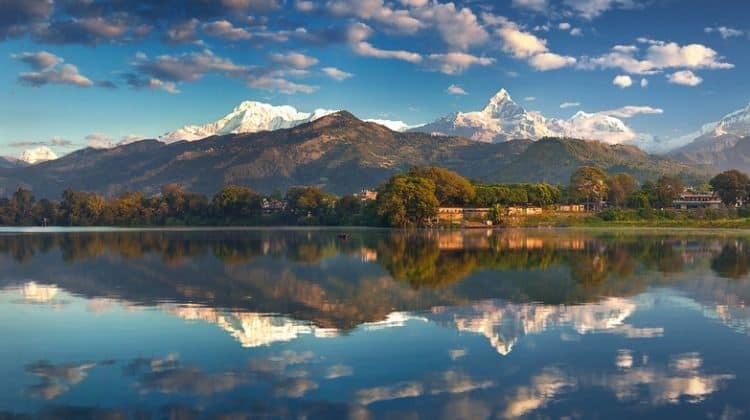 Nepal is famous in the world for its adulterous activities as trekking, paragliding, Everest skydiving, mountainous flights, Bunjee Jumping and many more. 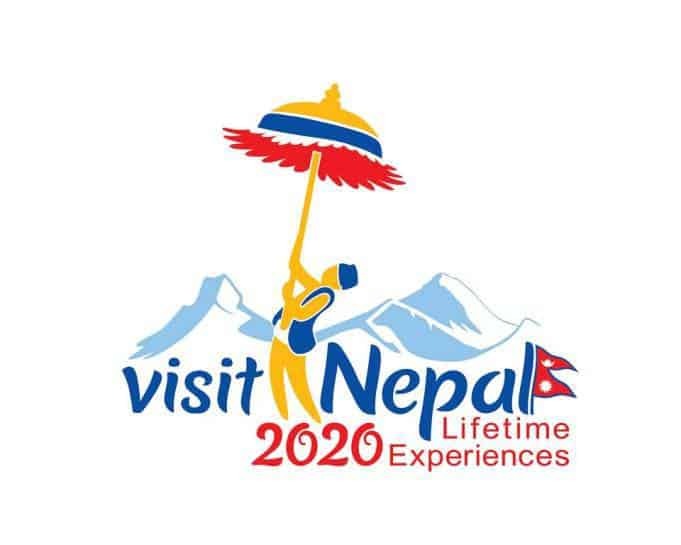 Only Trekking attracts more than 200000 visitors to Nepal every year. Because Nepal offers wonderful and astonishing trekking destinations that lure everybody. Today through this blog, we are going to deliver full detail of the Popular trekking in Nepal. The final destination of this trek is Kala Patthar (5600 m) where you can enjoy the majestic views surrounding peaks as Mount Everest, Nupste, and Lhotse. Interested to trek in the highest peaks of the World- Mountain Everest (8,850 m). You will able to liverish yourself in the beauty of Himalayan peaks. You will surely enjoy the trekking. 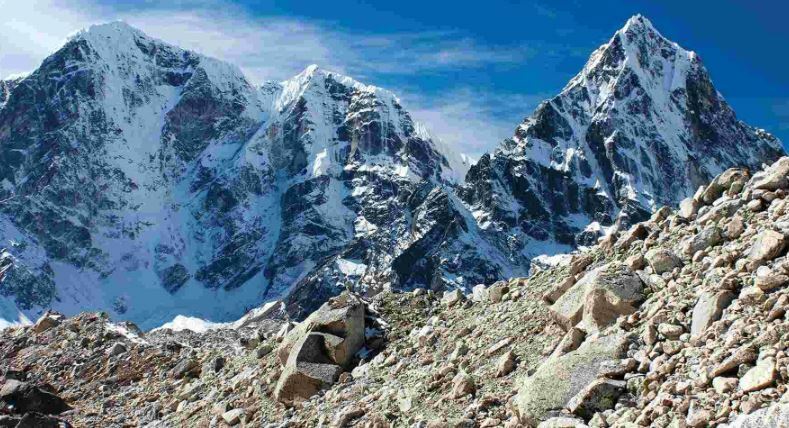 Never miss the opportunity to trek on this trek to the base camp of the World tallest peak. This trek offers the scenic view of World most panoramic view of Mt. Annapurna. 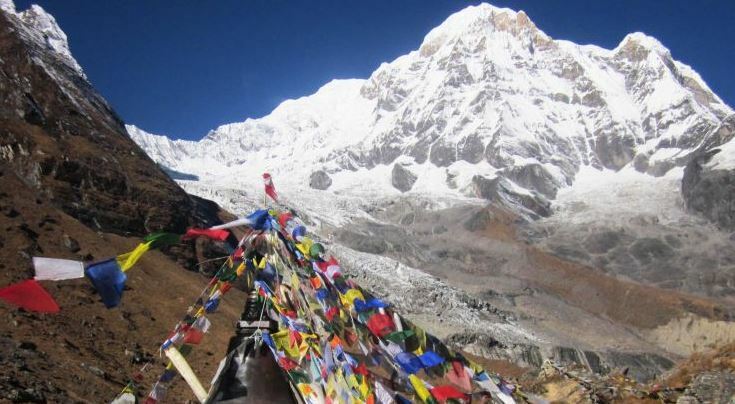 This trek takes you deep into the Annapurna Massif to the foot of Annapurna South. You will be enjoying the Poonhil during your treks. This is the best trek in Nepal that offers natural beauties, cultural insights such as monasteries, local villages. You can still see the influence in the rich local culture. Can reach the top Tserko Peak at an altitude of 4,984 m.
Located on the border between Nepal and Tibet, Manaslu base camp trek route was officially started as adventure walking trip for tourist in 1992. In the same manner, this trek perfect views of mountains; a combination of rich cultural heritage, genuine adventure, incomparable beauty and biological varieties. The Word Manaslu means the”The spirit –Mountain” in the local dialect, referring to the benevolent strong deity. Best Season to go: March-May and October-November. 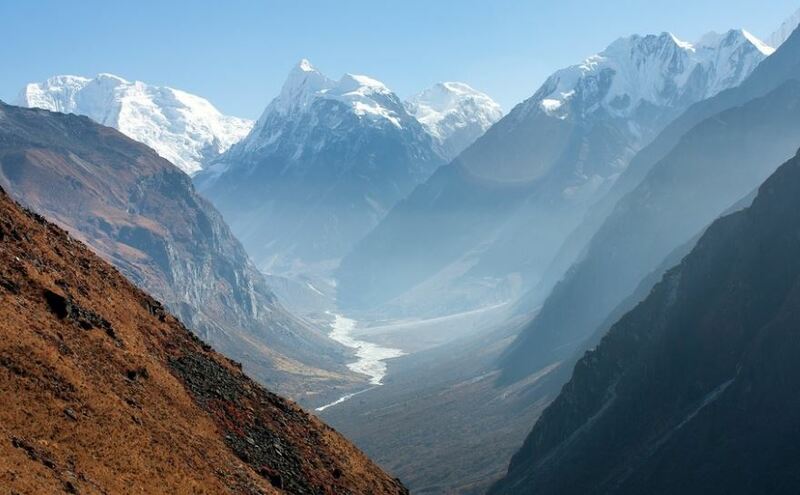 Restricted Permits: must comprise minimum 2 trekkers joined by Nepali Guide or Porter. Mustang is also known as the Desert of Nepal. You will see many shades of brown and crumbling sandstone cliffs, this region lies in the desert rain shadow of the Himalaya. The chance to wander into the remote, semi-free Kingdom of Upper Mustang, found north of Annapurna on the Tibetan border on a height of around 4000 meters. 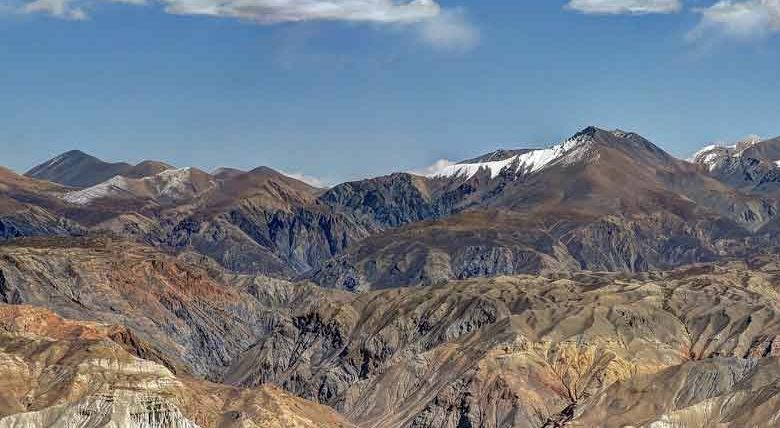 Know about the area that is topographically and culturally a part of the Tibetan plateau. Explore the Himalayan pinnacles, strikingly delightful and snow-topped. These are Popular trekking in Nepal. Along with them there are more trekking places of Nepal that you must visit. Call Himalayan trekking and know more about Trekking Places of Nepal.